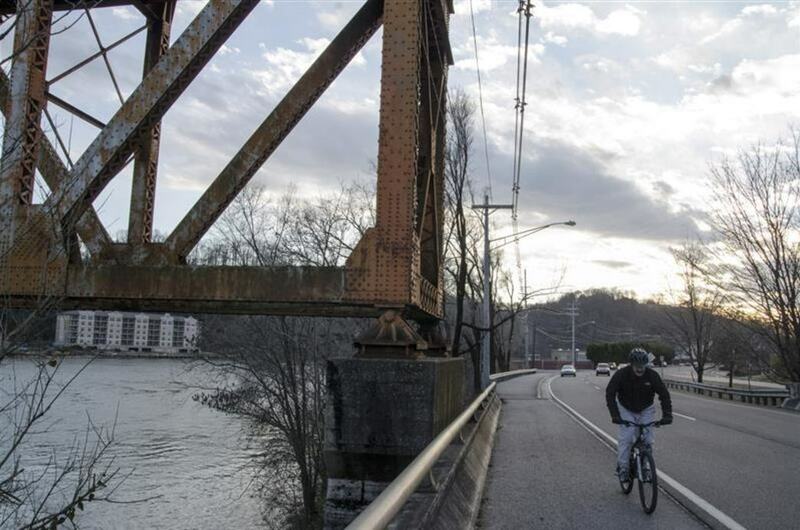 The system of Greenways in Knoxville is one of the best in the nation: whether you're cycling or running, you're sure to find a route that suits you. 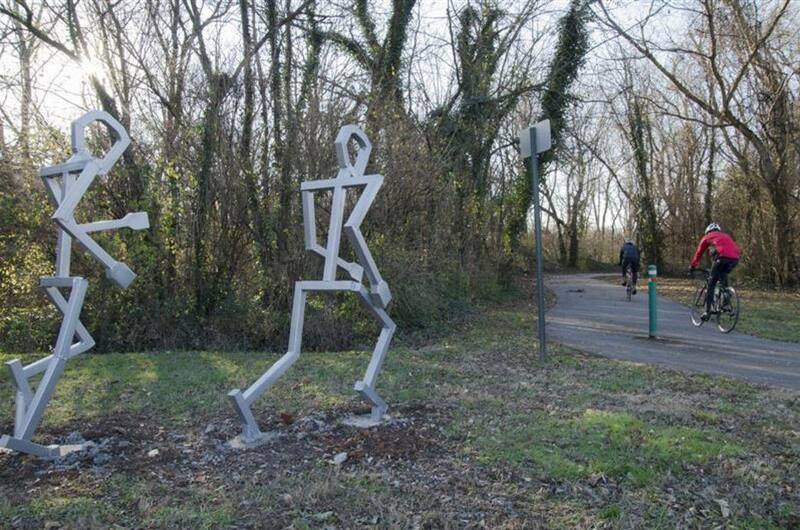 As much or as little as you'd like - there are 86 miles of greenway in Knoxville. 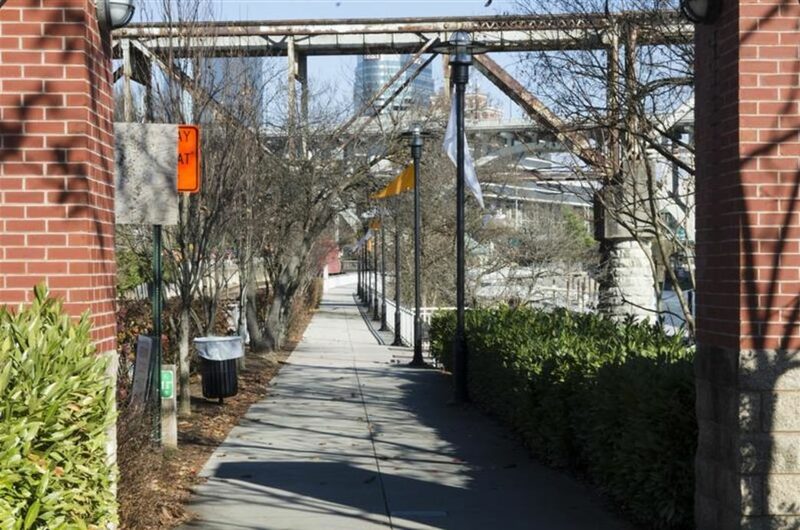 The greenway, in downtown Knoxville, is a perfect run for anyone that is visiting the city, going to school at the university, or working downtown. There are multiple places where you can start and finish your run, so you really do have a lot of control on where exactly you want to go. 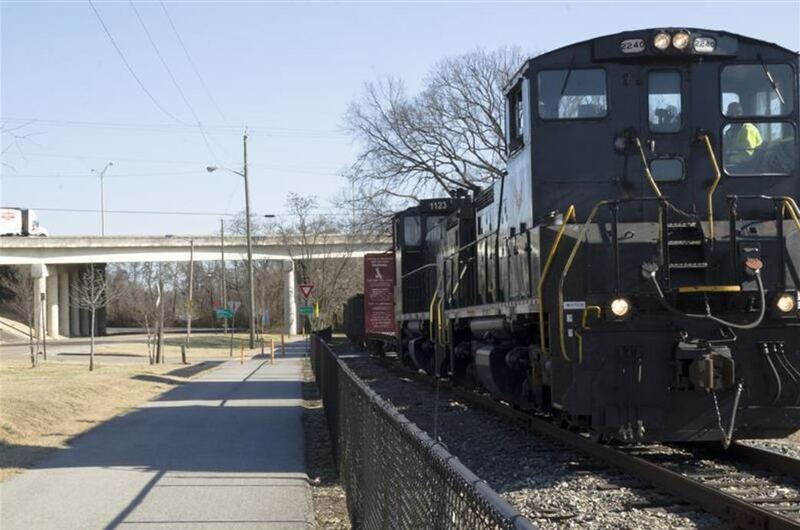 The path stretches all the way from River Side Park to the Sequoyah Hills Neighborhood, which has a primo signal track running through it. 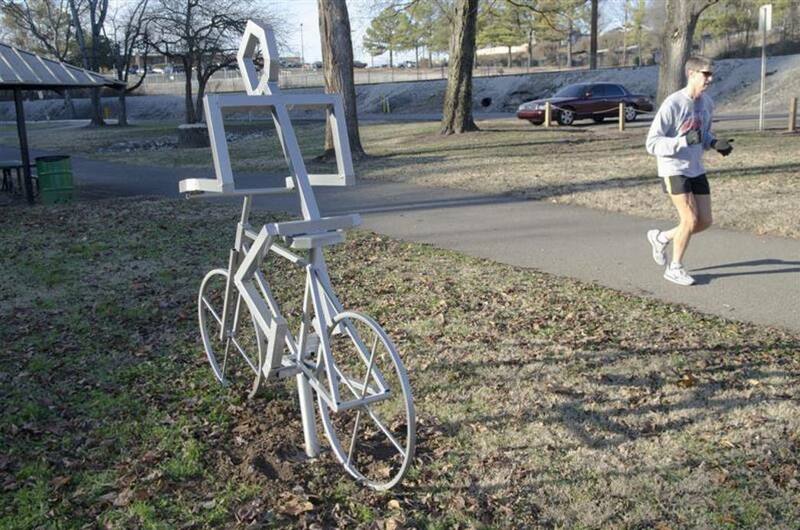 On the greenway, coming from River Side Park, you can connect to World's Fair Park, via the Second Creek Greenway. 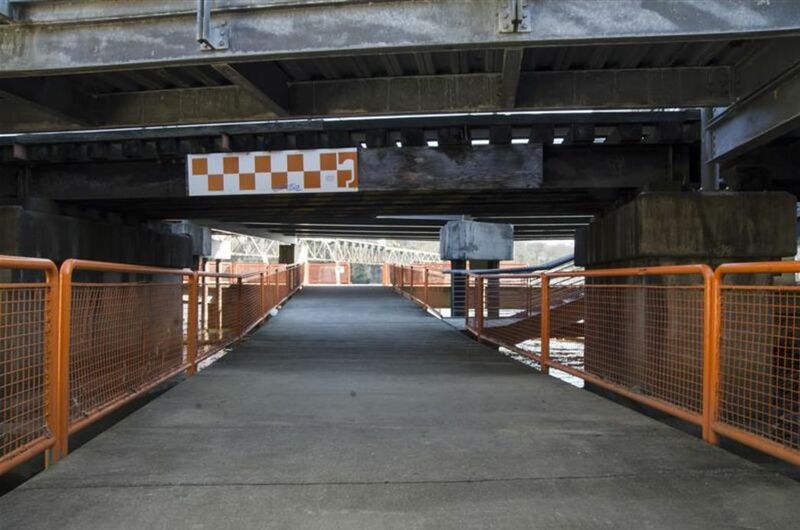 Or you can continue up Neyland Drive and enjoy views of the Tennessee River and the University of Tennessee Football Stadium. 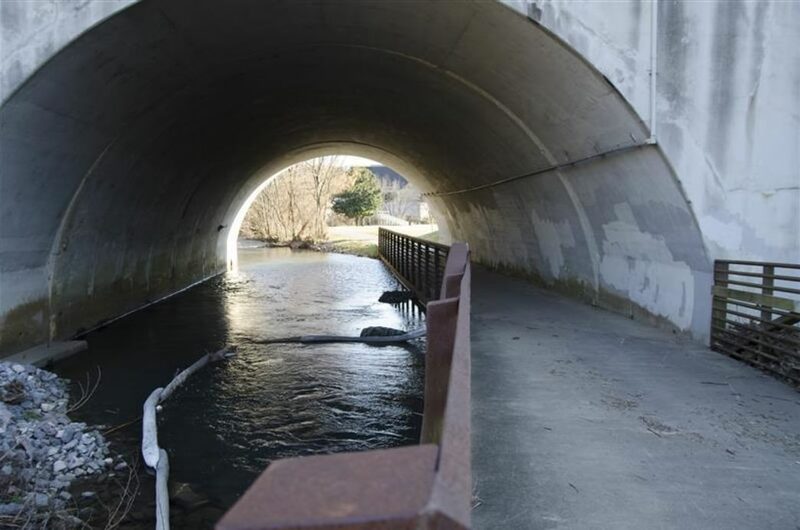 Runners and cyclists can continue into Tyson Park to connect to the Third Creek Greenway, which allows you to go all the way into Bearden. 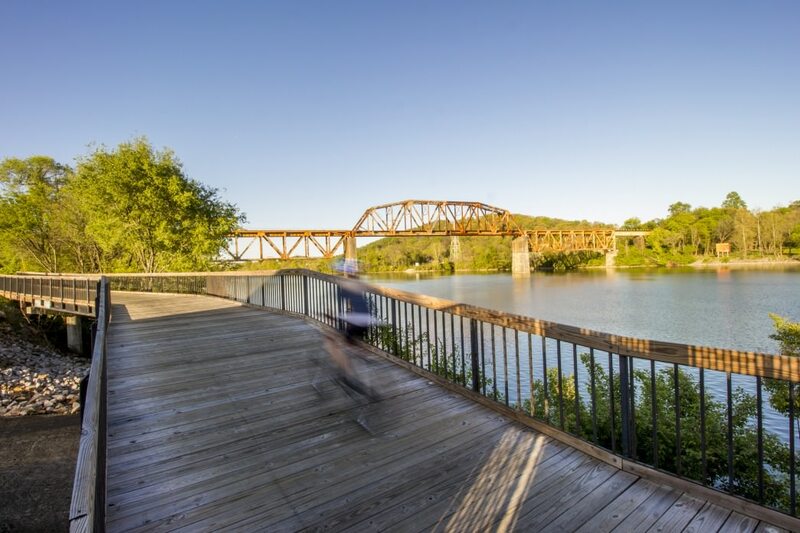 Whether it's a workout before a day in the office, after a long day of classes, or a first time visit to the area, the Knoxville Greenway is an ideal spot for anyone wanting to see and experience the beauty and awe of this city. RootsRated's Favorite Routes1. 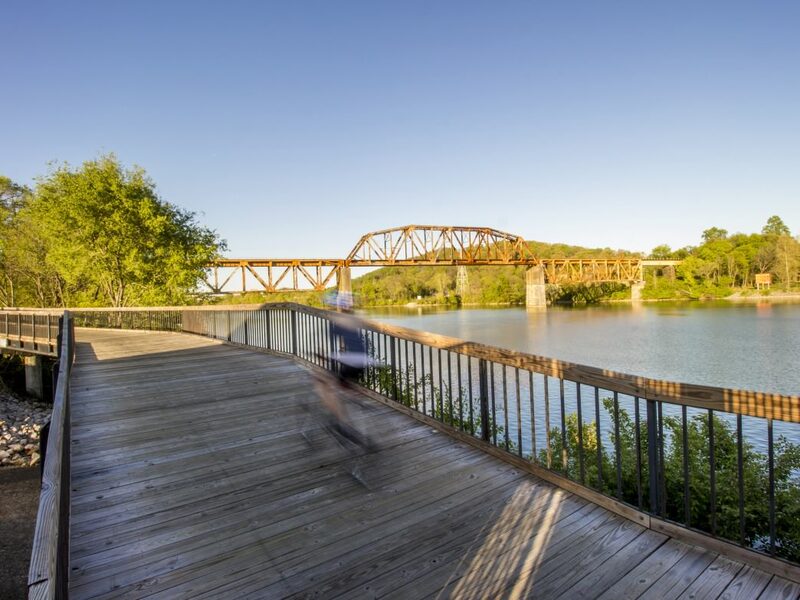 Run into World's Fair Park, head towards the river and connect onto the Greenway. Take a left on the Greenway and do a down and back into River Side Park. 2. Start At World's Fair Park and head towards the river to connect onto the Greenway. This time, take a right up towards the football stadium and run along the river. 3. 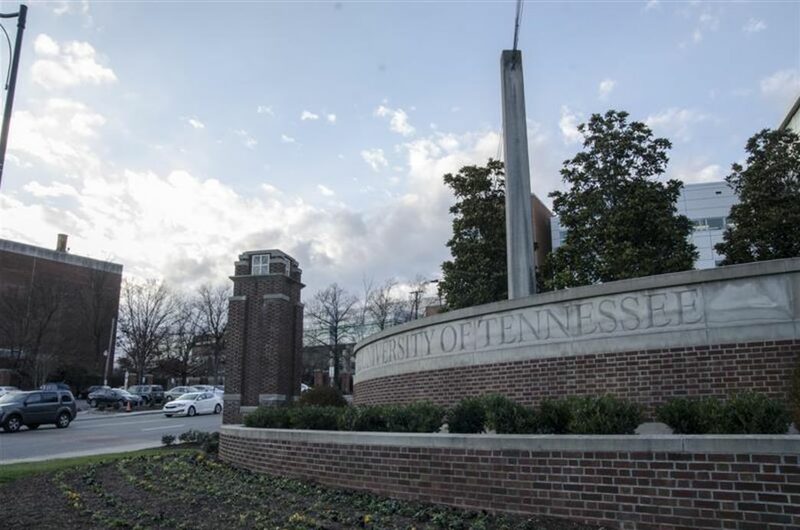 Start at Tyson Park and run either towards Bearden and Sequoyah Hills or left back towards campus. Anyone! 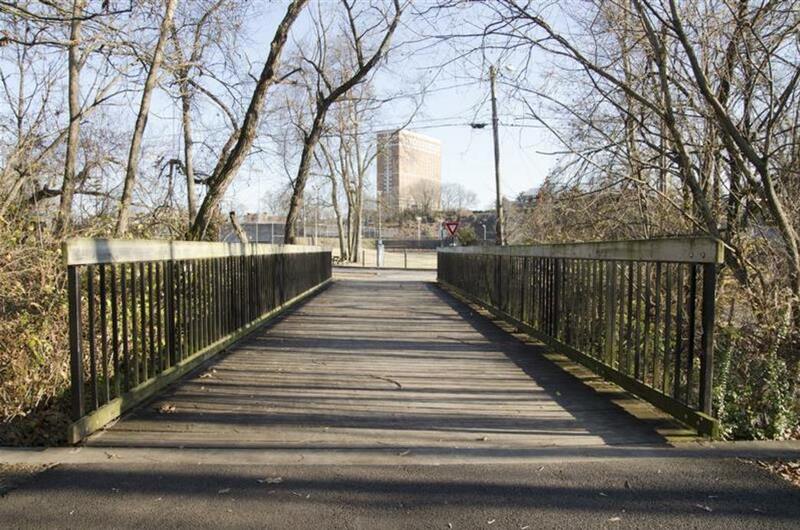 The Greenway system in Knoxville is arguably the most accessible outdoor resource for the community- and it could not be more convenient. Because the Greenway is located so close to downtown, anyone can be running, biking, or simply enjoying the sunshine within minutes. Flat pavement throughout most of the routes below make this a no brainer for getting outside- for anyone! Most users park at Volunteer Landing near Calhoun's. 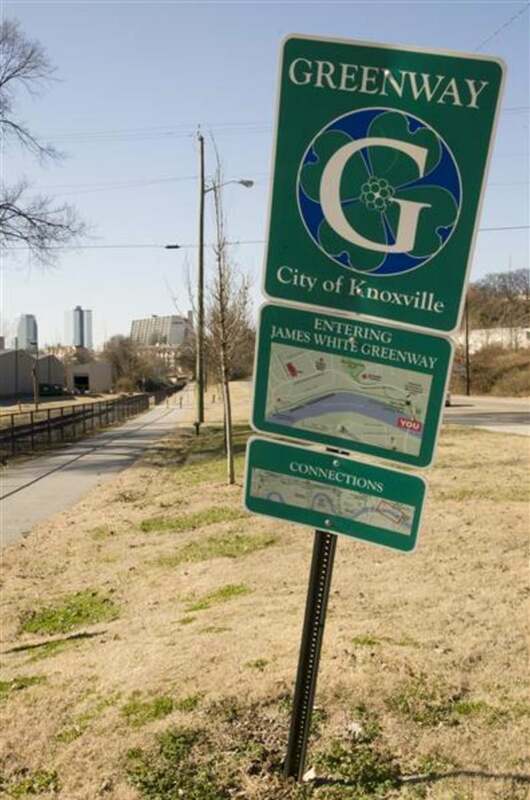 This gives access to the main riverside area of Knoxville, with the James White Greenway heading upstream and the Neyland Greenway going downstream. 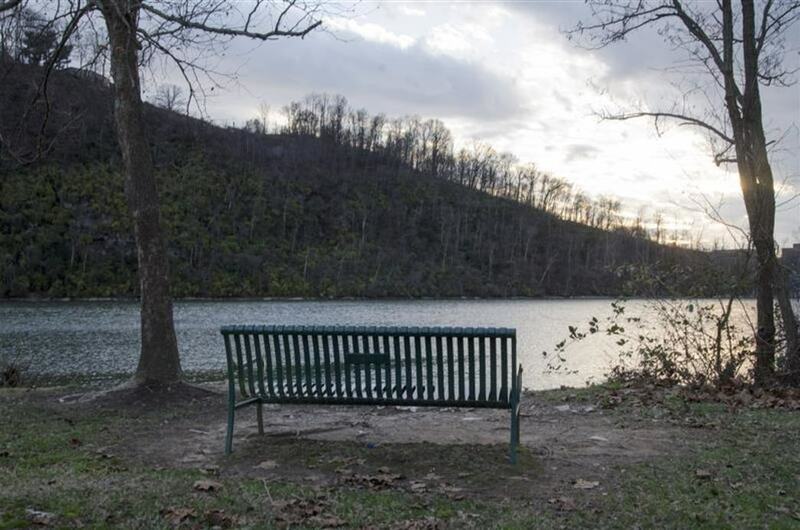 This parking spot also gives the option for a great riverside meal after your time outside at one of Knoxville's riverside eateries, and is only about half a mile from Market Square if you want more options.